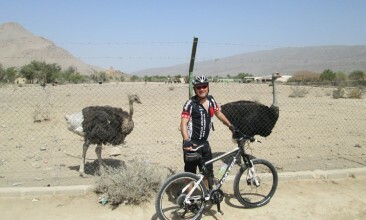 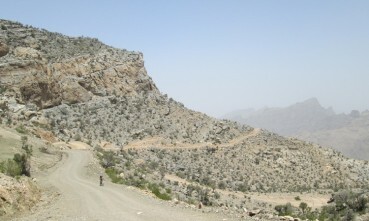 The group will meet the tour leader at Al Hamra, where we’ll start the high altitude Bike Tour from. 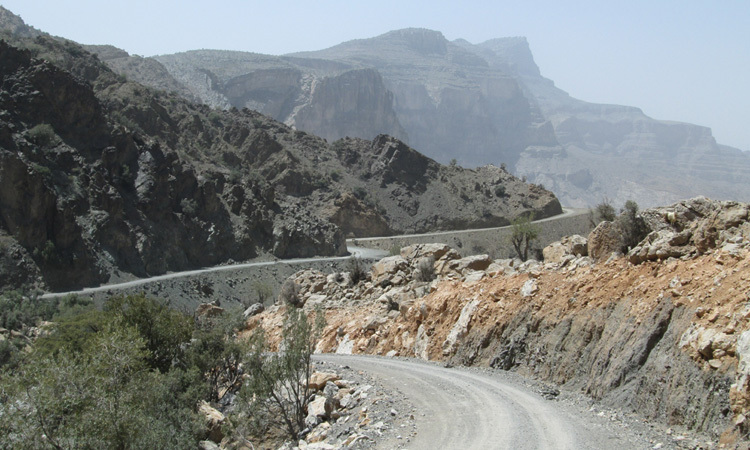 We’ll ride through smooth asphalt path to the foot of the mountain towards the highest peak of the Al Hajar Mountain range. 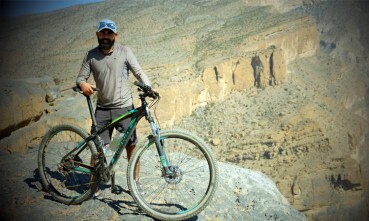 Set at an altitude of almost 2000 meters above sea level Jebel Shams is the highest mountain in the entire country and the path is one of the most popular for cycling enthusiasts. 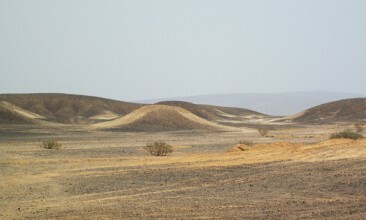 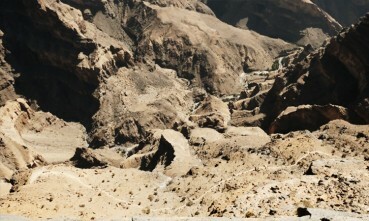 As we ride further up, we can view the rim of the Grand Canyon of Jabal Shams. 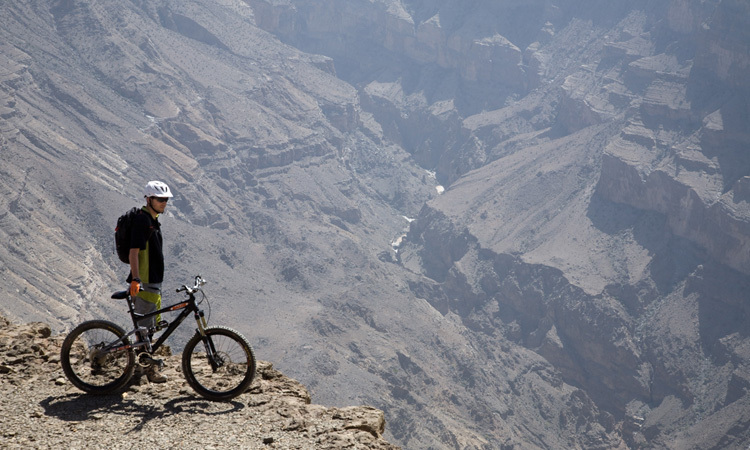 Being the largest canyon in the Arabian Peninsula, this is an impressive sight which sits at a depth of 1000 meters. After riding up the steep off-road trails to an extremely high altitude we’ll take a short break to admire the spectacular view of Grand Canyon and to have lunch. 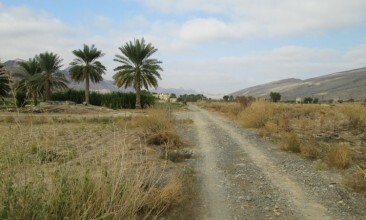 Post lunch we’ll return to Al Hamra.